We are so happy to have, or soon have, you as part of the PowerKids family! 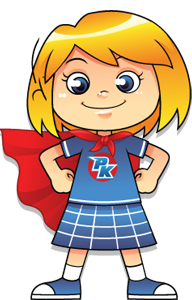 As members of PowerKids Center, you will have access to all the best events and activities throughout the year. We are excited to be a part of your children's lives, and like you, we are committed to their development and well-being.